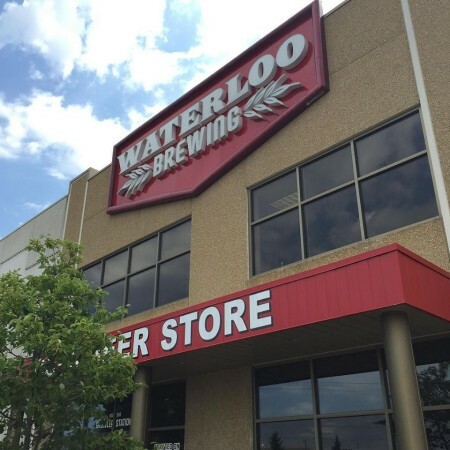 This investment in our brewery is such an important event for all of us at Waterloo Brewing. We’ve undergone an enormous amount of change and growth over the last few years, all motivated by a commitment to be the best regional brewer in Ontario. The expansion will include a small batch brewhouse, a new taproom where our friends and neighbours can join us for a pint of finely crafted beer, a larger retail store, an expansion of our warehouse and production facility, and some strategic investment in production equipment to improve capabilities, capacity and operations efficiencies. The expanded facility is expected to be ready by the summer of 2019, in time for celebrations marking the brewery’s 35th anniversary.